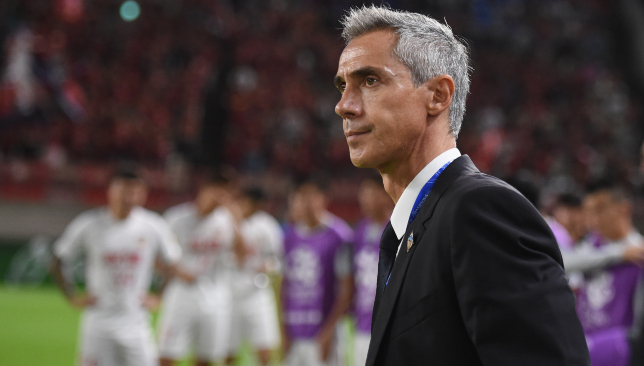 Head coach Damien Hertog is convinced his UAE national players will bounce back strongly from the Asian Cup and help maintain Al Jazira’s challenge when the Arabian Gulf League restarts this week. After a month-long break, the club resume their campaign on Monday February 4 at home to Shabab Al Ahli where they will be aiming to build on their impressive start. Al Jazira currently sit joint-second with eight wins in 13 matches. On Saturday, Hertog was reunited with Ali Mabkhout, Khalifa Al Hammadi, Khalfan Mubarak, Fares Juma and Ali Khaseif after they joined training following UAE’s run to the semi-finals. Ahead of Monday’s home clash, Hertog revealed he would have no issue selecting any of those players after praising their mentality. Al Jazira will be without the services of midfielder Sebastien Siani and defenders Khalifa Al Hammadi and Salim Al Eidi through suspension. Defender Mohamed Al Attas and midfielders Mohammed Jamal and Salim Abdullah are also ruled out with injury. 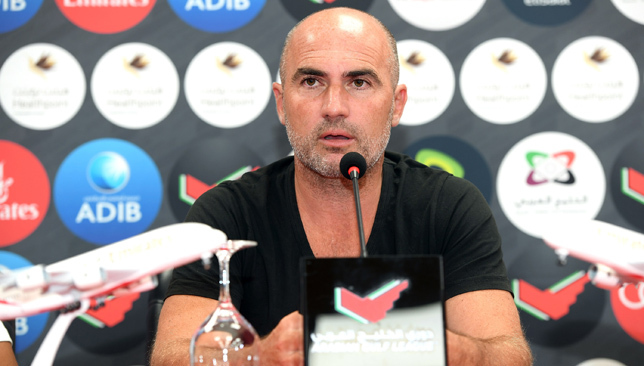 However, Hertog has been impressed with the work ethic in training and is confident his players can be competitive against a Shabab Al Ahli, who are three points behind Al Jazira. One of the players to have played a key role for Al Jazira is Leonardo. The Brazilian attacker has scored five goals in the league this season and the 32-year-old is keen to add to his tally on Monday. “I hope to continue playing well,” said Leonardo. “I work very hard every day to be fit and want to help my team be competitive as always. I hope we can play well in the second half of the season.